SOMERSET, KY - Today, U.S. Representative Hal Rogers (KY-05) announced the winners of the 2013 Congressional Art Competition for Kentucky’s Fifth Congressional District. The first place artwork, entitled “Deep in Slumber,” was painted by Jeffery Couch, a senior at Knott County Central High School. Jeffery utilized watercolors to capture his younger sister taking an afternoon nap. His art teacher is Carolyn Slone Gibson. Jeffery is the son of Jeff and Robin Couch of Kite, Kentucky. The winning artwork will be displayed in the Cannon Tunnel of the U.S. Capitol Building where it will hang alongside artwork from congressional districts across the nation. First place artists are invited to a Congressional Art Competition reception on June 26, 2013 in Washington, D.C. and will receive two complimentary airline tickets to attend. 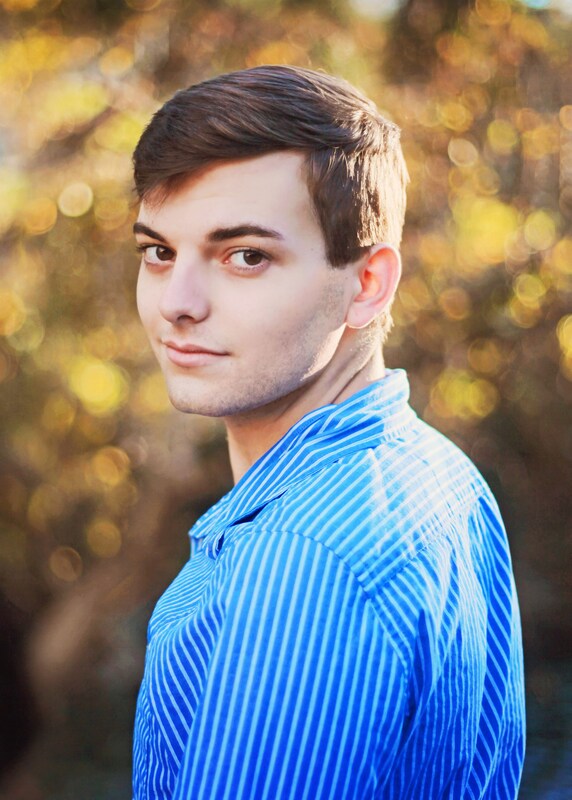 Jeffery Couch will also eligible for a college art scholarship as the first place district winner. 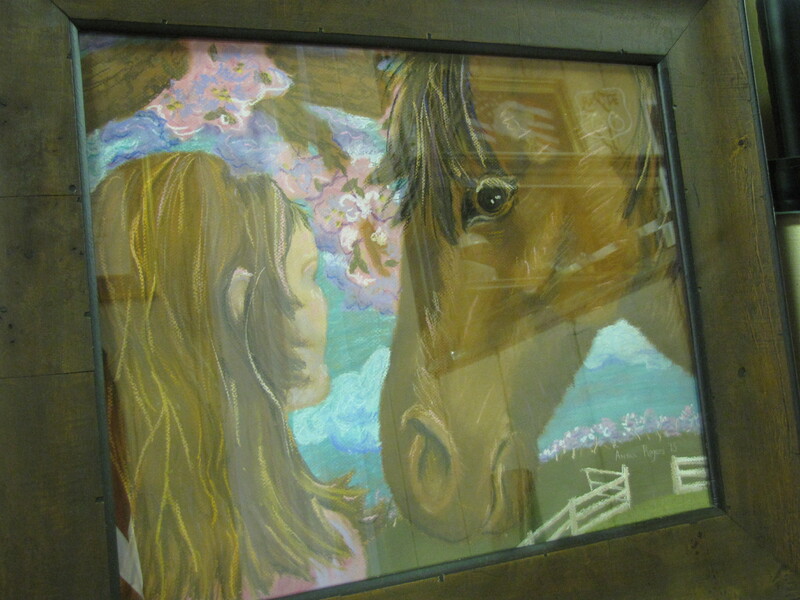 The second place artwork, entitled "Empyrean" is a pastel painting of the artist, Anna Rogers, with her Thoroughbred horse, highlighting beautiful flowering trees on a farm. Anna is a freshman at Somerset Christian School. Her art teacher is Cece Butcher. Anna is the daughter of Kimberly and Sean Rogers of Somerset, Kentucky. The third place artwork, entitled "The Girl with the Flower" was painted by Monica Withers, a junior at Monticello High School. Monica used oil pastels to capture, with post impressionist style, her identical twin wearing a medieval costume. Her art teacher is Tonya Marcum. She is the daughter of Tim Withers and Angela Denney of Monticello, Kentucky. The second and third place winners will receive a Congressional Certificate of Recognition for their award-winning artwork.